Singer-actress Suchitra Krishnamoorthi launched her designer candle store -- The Candlelight Company -- at Juhu, a Mumbai suburb, over the weekend, and invited her friends from the film industry for the event. 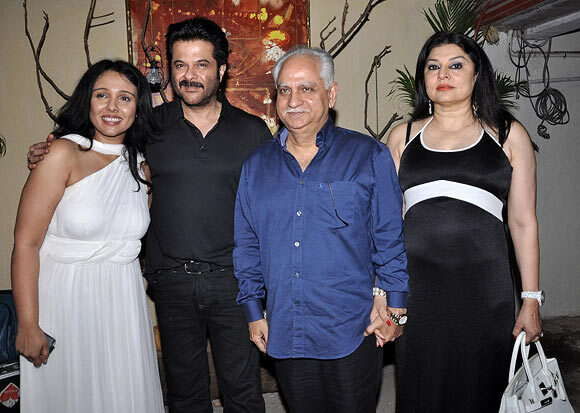 Here, she poses with Anil Kapoor, Ramesh Sippy and his wife Kiran Juneja. Click Next to see the other star arrivals at the store launch. Suchitra's daughter Kaveri lent her mother able support even though Suchitra's estranged ex-husband Shekhar Kapur gave it a miss. 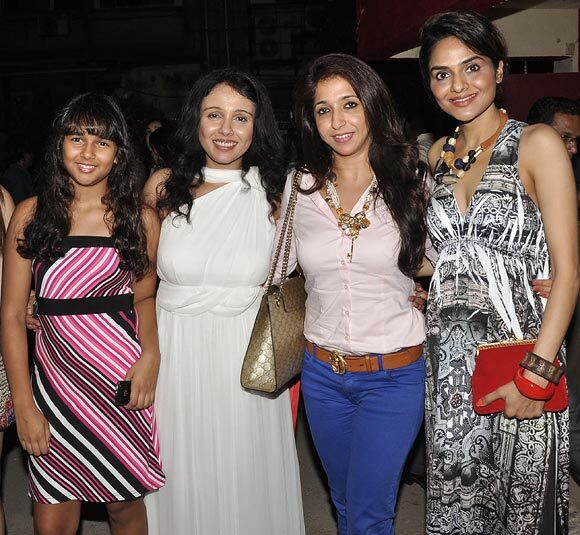 Also present were producer Krishika Lulla and Madhoo. 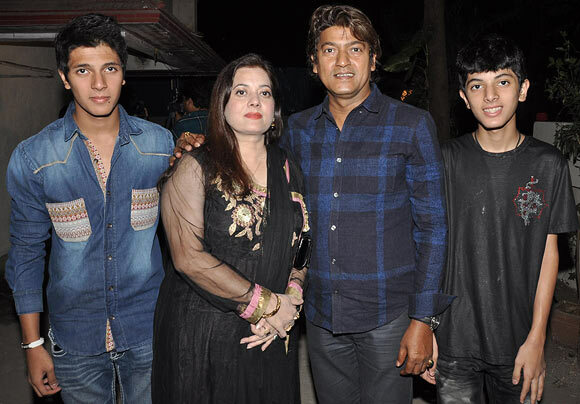 Music composer Aadesh Shrivastava arrived with his actress-singer wife Vijeyta Pandit and their sons. 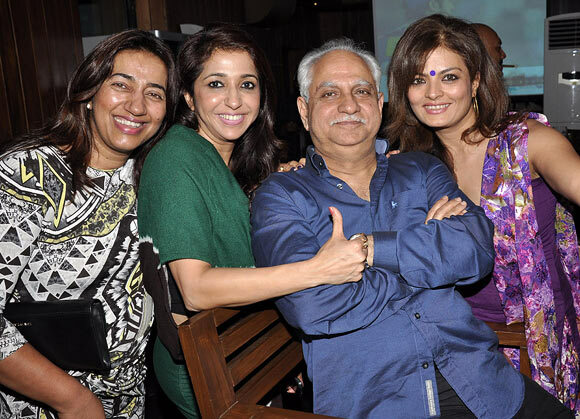 Ramesh Sippy surrounds himself with the ladies from the industry -- producers Anu Ranjan, Krishika Lulla and actress Sheeba. 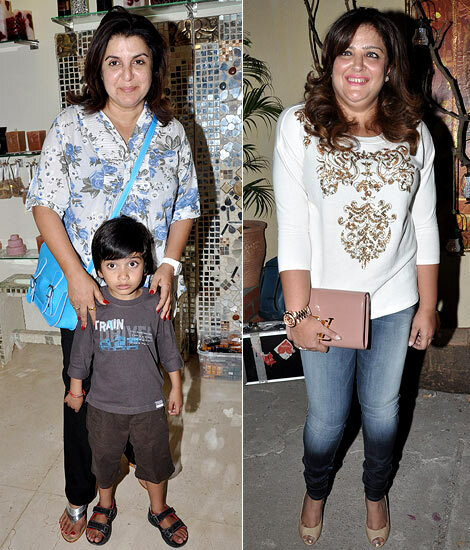 Farah Khan arrived with her son Czar while Hrithik Roshan's sister Sunaina was also spotted. 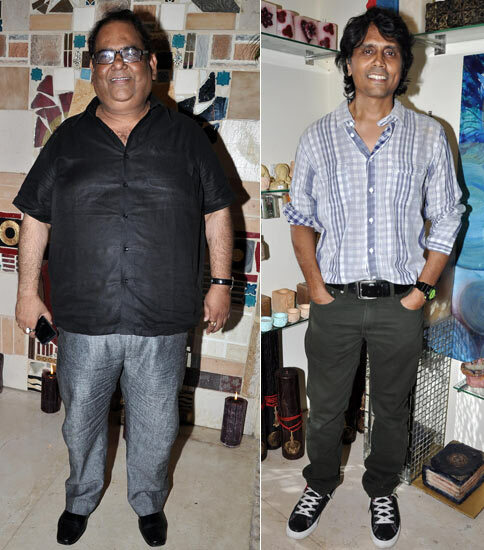 Directors Satish Kaushik and Nagesh Kukunoor grin for the cameras. 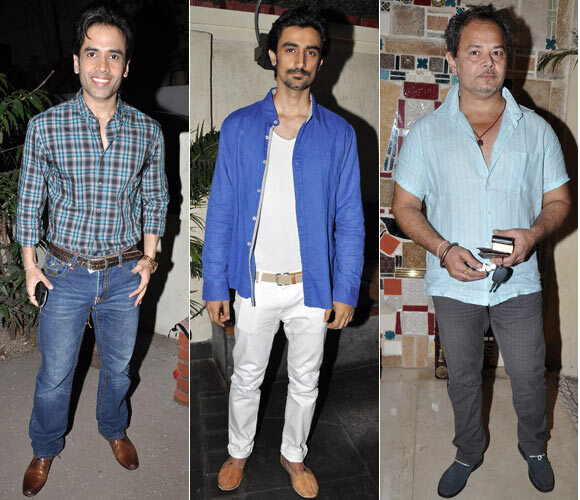 Among the other guests were actors Tusshar, Kunal Kapoor and Raj Zutshi. Saif, Shah Rukh, Hrithik, Salman: THEN and NOW!